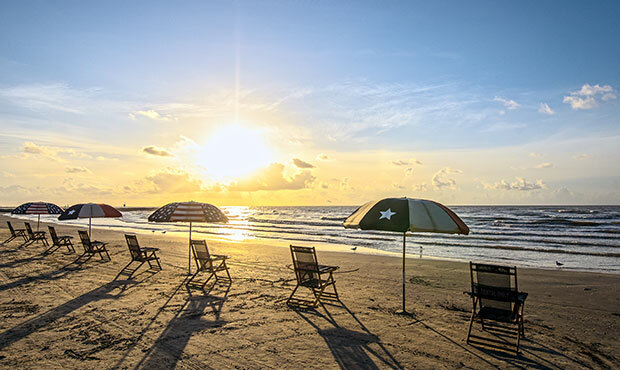 Discover the unique riches that Galveston Island has to offer. Her contribution to history, architecture, medicine and the arts are unrivaled by any on the Gulf Coast. 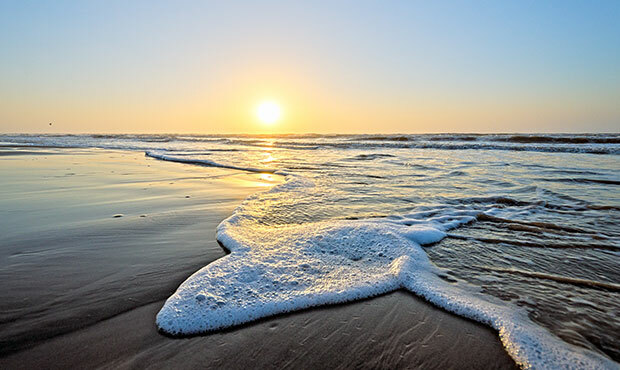 With over 30 miles of beaches, Galveston Island is a coastal community consisting of 208.3 square miles and has a population in excess of 45,000 people. 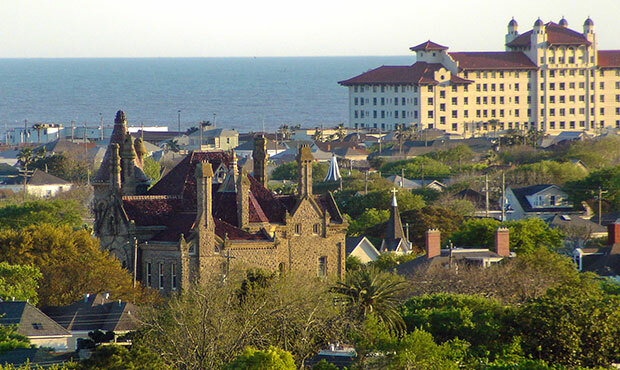 In addition, Galveston is the county seat and second-largest municipality of Galveston County. The island has a multifaceted economic base with expanding job markets in tourism, the medical field, marine-related fields, as well as education, banking, and insurance. Island life is enhanced by the absence of drive-time heavy traffic delays. The major thoroughfares are rarely heavily congested, even during peak times. Galveston is home to six historic districts with over 60 structures listed representing architectural significance in the National Register of Historic Places. The Silk Stocking National Historic District contains a collection of historic homes constructed from the Civil War through World War II. And the East End Historic District contains 463 structures and homes. “The Strand” (Victorian era buildings that are mostly clad in beautiful iron-facades) and downtown streets are widely considered the island’s shopping, entertainment center, and a “must see” for visitors to the island. Galveston is the home port of several cruise ship lines… making the “cruise-lifestyle” easy and convenient. With 14 museums, 20 art galleries, and with Moody Gardens®, Galveston Island Pleasure Pier, Schlitterbahn Waterpark, and year-around special events… there is plenty of culture, learning, fun, and activities for the whole family. Galveston’s climate is classified as humid subtropical. Prevailing winds from the south and southeast bring both heat from the deserts of Mexico and moisture from the Gulf of Mexico. Summers average around 80°F. Winters are typical with January highs above 60°F and lows near 50°F (snowfall is very rare). Annual rainfall averages well over 40 inches. Galveston Bay has been declared an estuary of national significance by the Environmental Protection Agency (EPA) National Estuary Program and the area surrounding the bay system is bordered by coastal plains and marshes. It is the second most productive bay in the United States, producing more oysters than any other single water body in the country and accounting for one-third of Texas’ recreational and commercial harvests of seafood. 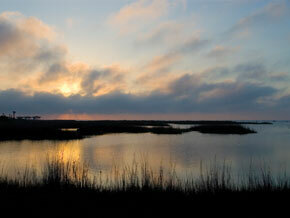 The Christmas Bay Coastal Preserve, a shallow embayment located in its southwestern portion of the Galveston Bay system, is one of the most ecologically productive bays of the Galveston complex. 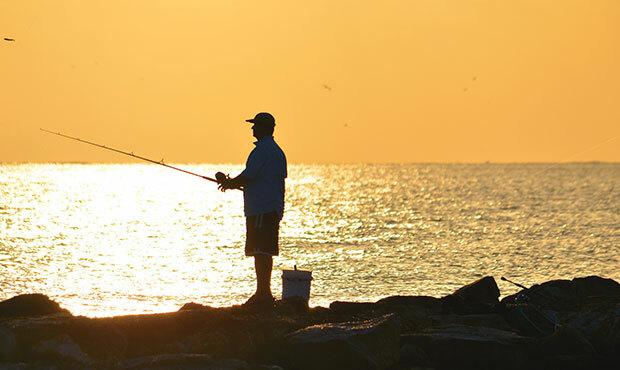 Important natural resources in Galveston bay include finfish and blue crab. It is also estimated that seventy-five percent of the bird species in North America spend some time in the bay.